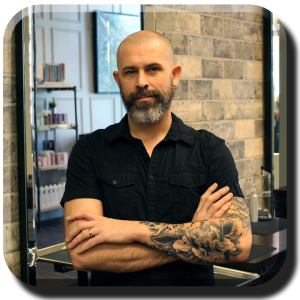 John Linkert is a multi-talented hair designer who hails from the Barrie area. He is aptly skilled in the area of trendy hair stylings, and in addition is an accomplished makeup artist. As a skilled Hair Designer, John keeps up with the latest techniques, trends, & styles. John’s success is due in part to his creative ambition, his powerful unending drive, and his relentless pursuit of excellence. 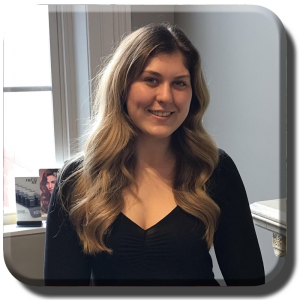 Alison is a stylist from the Barrie area and has been doing hair for 6 years. Don’t let her unique image fool you – she can go from funky & wild, to classic and subtle. Alison loves creative photoshoots and lives for hair competitions such as Hairpalooza and Colour Zoom. Her dedication to education keeps her up on the latest techniques, trends and styles. She’s an outgoing and fun woman, with a love of live music. Come in and say hi! 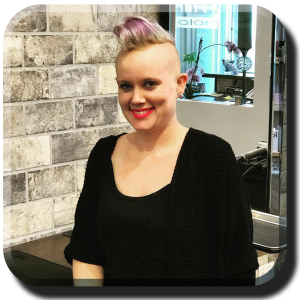 Jasmine is a junior stylist from Barrie Ontario and has been in the hair industry since 2014. She graduated Pro Image Hair Academy and has worked in salons as an apprentice, to achieve her goal of becoming a certified hair dresser. She has taken multiple different classes (redken schwarzkopf Joico colour and cut classes) and attended competitions (ABA’s) to keep up with the newest trends. She looks forward to making you look and feel Your best. Hailey is an aspiring hairstylist, her love for the beauty industry began ever since she could remember. 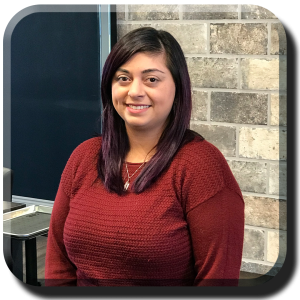 Hailey started her journey in high school 2015, where she had the opportunity to gain 4 credits towards her high school diploma through the CO-OP program. Fast forward to 2017 living in the Capital City of Ottawa, Ontario she found herself working as Front Line Reception in the ByWard Market. As of now Hailey is working towards gaining more experience in a high-end, luxury salon before proceeding with school. Her creative, fun and outgoing personality will leave a mark on you!